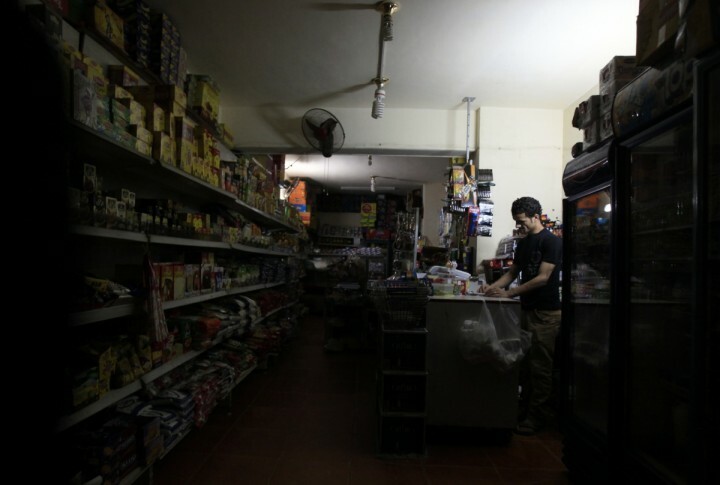 A recent report highlighted that ‘Severe Economic Consequences’ would hit the UK in the event of a serious power outage. The Royal Academy of Engineering reported that although the likelihood of a power outage in the UK is low, any disruption would cost billions of pounds. 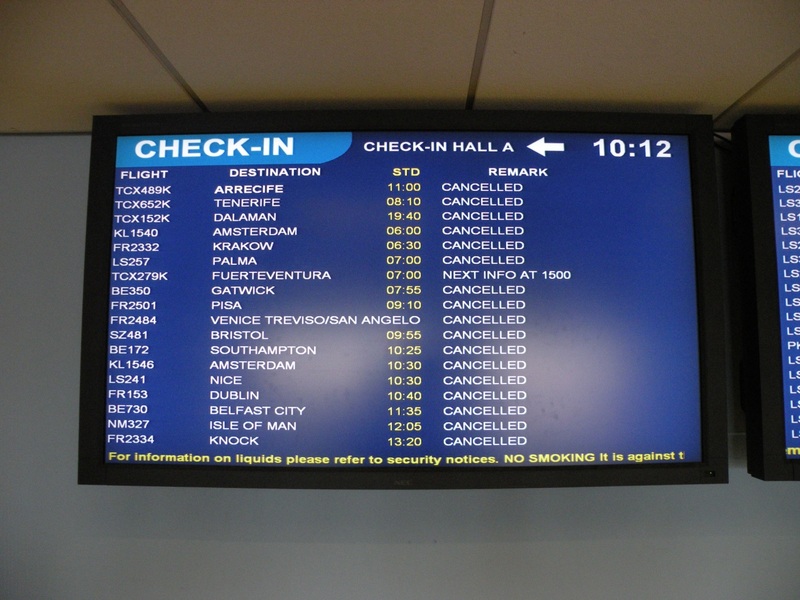 The UK was given a taste of such disruption this week after London Airspace was briefly closed because of a power outage at the NATS control centre in Swanwick. The report issued by the academy comes at a time when worldwide many countries with lacking infrastructure are struggling to maintain a functioning power network. Egypt’s power outages continue to increase in intensity. A rising population, extreme temperatures and terror attacks on infrastructure means that demand for electricity outweighs capacity by 20%. It is thought that Egypt’s power ‘revolution’ will come from solar energy, it is planned that solar panels will be placed across the deserts which make up almost 95% of Egypt’s land mass , deserts which enjoy sunshine almost every day of the year. 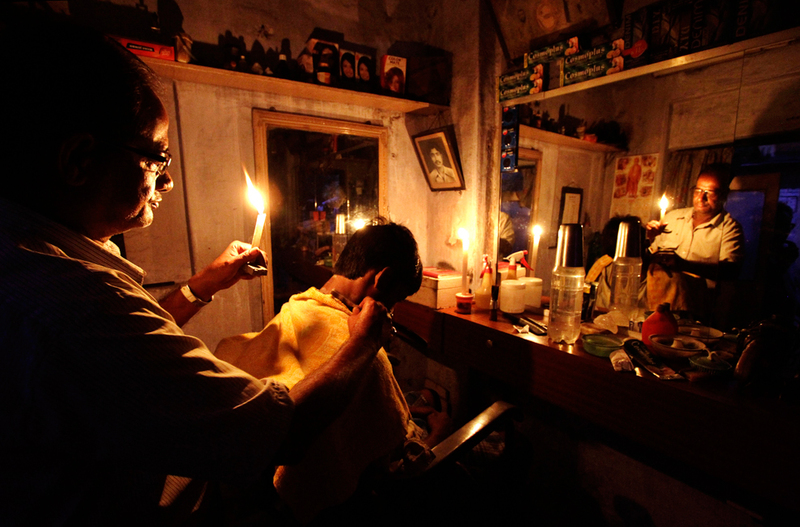 It was in 2012 when India suffered arguably the worlds worst powercut, half of India was plunged into darkness; in total the outages affected 710 million people. Roads were plunged into chaos after all traffic signals failed, city metro services were halted leaving thousands stranded, millions sweltered in the heat without any air conditioning and over 200 miners were trapped underground with no power. After a gruelling 15 hours, engineers restored 80% of power. A subsequent investigation identified, mis-operation, high loading, weak inter regional power corridors and inadequate response from government services as the cause of the outages severity. Work continues on the Indian power network, although a World Bank Group report revealed that power distribution in India still needs sweeping reforms if the country is to achieve its high growth trajectory, at the moment there are 400 million Indians waiting for mains supplied electricity. The new Indian prime minister, Modi, has pledged to give electricity to those who are without within a timescale of five years. In doing so Modi will mine India’s massive deposits of coal, although Modi has come up against opposition to the mining from a number of different angles, the government has witnessed environmental protests, court battles over corruption and the constitutional rights of tribes who claim that the mines would negatively affect their livelihoods. US & Canada, 2003: Power line problems in the Midwest cause a cascade of breakdowns that caused 50 million people across eight states to be without power for more than a day. Switzerland & Italy, 2003: A power line short led to blackouts affecting 95% of Italy and parts of Switzerland for 18 hours. Germany, France, Italy & Spain, 2006: When engineers switched off a power line over a river to let a cruise ship past, over 10 million people lost power. China, 2008: Winter storms caused a 14 day blackout for 4 million people, tragically eleven engineers reportedly died trying to fix the outage. Paraguay & Brazil, 2009: The entire population of Paraguay and 60 million people in Brazil lost power for three hours when storms near the Itaipu hydroelectric dam caused an outage. For those working in the power sector, Label Bar manufacture a number of Electrical symbol labels to help ensure your safety.